Deadlifting is very much in vogue. It’s fashionable to setup to the bar, and load the weights until it bends… but is it necessary? 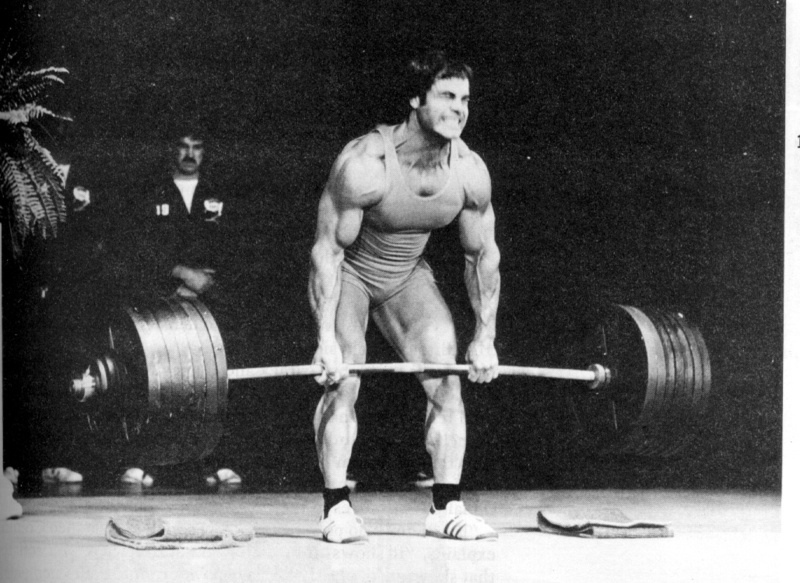 Many use the deadlift as their measure of strength. However it’s important to first define what “strength” is. For the typical gym rat, strength is usually load-based, or simply how much weight they can lift. In this context, the deadlift makes perfect sense, as it’s a stable, predictable, and easy to groove movement. But in athletics it isn’t nearly as cut and dried. How many times have we seen wrestlers, gymnasts, martial artists, etc., that are strong in their chosen sport, yet can’t pull to save their lives? 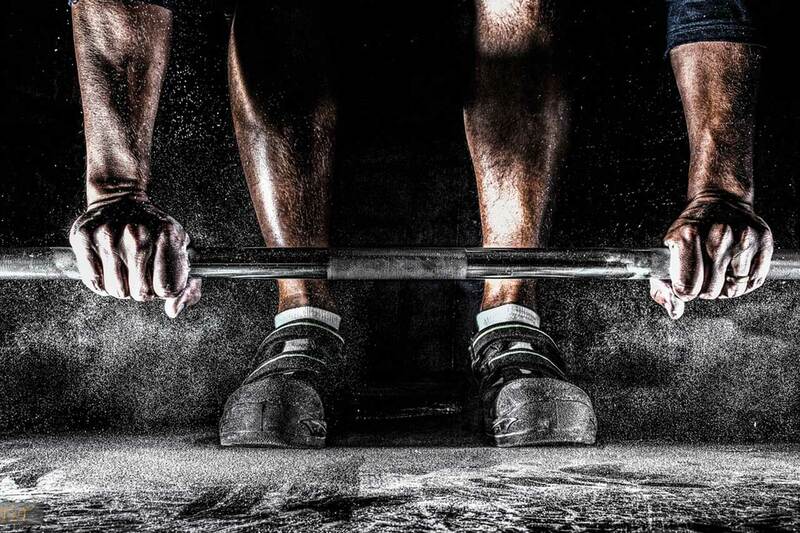 To that end, if you’re strong in your sport and dominating the competition, does your deadlifting prowess even matter? Before we can establish a correlation of strength to a given activity, we need to assess how accurately it challenges our body in specific measures relevant to that activity. The problem with using the deadlift is that it’s easy to mask and compensate for deficiencies in many areas. Therefore, we must question if it’s truly an accurate measure of “functional” strength, which brings us to reason number two. Coaches often say the deadlift carries over to many daily functions. The truth of the matter is that the deadlift has many holes in its translation to most sporting and daily functions. The deadlift, while a free weight movement, is movement in only one dominant plane, sagittal. However, most daily and sporting activities require us to move and stabilize in many planes of motion. Furthermore, according to back expert Stuart McGill, the majority of low back issues are not due to maximal strength issues, but rather poor strength-endurance and bad motor patterns. 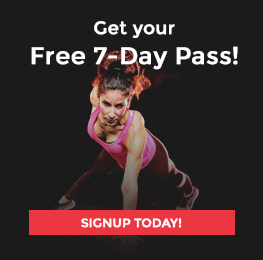 Because the deadlift is such a stable and grooved exercise, it’s easy to build compensation patterns that could actually be detrimental to our low back health. Leaning too hard on the deadlift for “sport performance training” can be misleading as neither of these two variables are addressed. Fact is, many coaches remove the eccentric component of the deadlift altogether. The synergy of the hamstrings, glutes, and low back to produce power and strength is an extremely important component to many sports. Yet there are many ways to accomplish this other than just performing deadlifts. The basic hip hinge component of deadlifting is vital to learn for both performance and low back health. But as we continue to add load, this basic point of deadlifting could be potentially lost. The term “optimal strength” refers to the point in loading where the chosen lift ceases to provide a carryover to the performance goal. 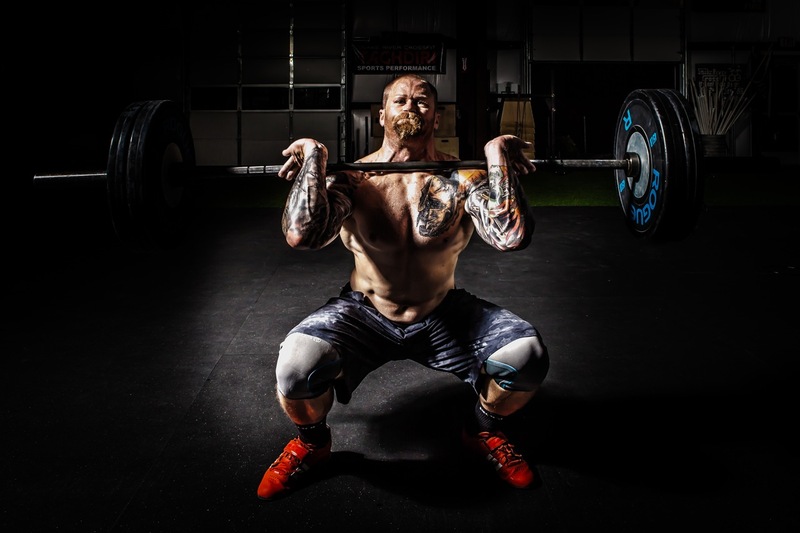 This is extremely important when training athletes as trying to make an athlete go from a 450-pound deadlift to 500 pounds may come at a significant cost to their movement skills, but have little benefit to their performance. For the non-powerlifting lifter, the same decisions need to be made in programming. Can we get the same or similar effect but with less spinal compressive movements? I won’t argue this point – heck, it’s fun to lift big loads off the ground. I used to enjoy it as well, but I noticed that the heavier my loads got, the more time I had to spend warming-up, pre-habbing, doing corrective exericse, etc. It seemed as though more time was spent preparing and healing from the lift than actually training. As a coach it can be a trap to make our clients perform the methods and drills we love to do ourselves. Yet if we start to look at our programs with a critical eye, we may be able to develop far more effective programs and still move well and be strong! The deadlift can serve as a great base for teaching the hip hinge and developing some general strength. However, we should look to progress after we establish these patterns at appropriate loads. Progressing doesn’t mean loading the deadlift to Elite proportions, but moving to more complex patterns of movement, speed, and body position. I know, no one ever wants to wear the “90-pound dumbbell single-leg deadlift club” T-shirt, but these movements may take your training and performance further than joining the 600-pound deadlift club. At a certain point the bilateral lifts have diminishing returns. As loads get heavier, shearing forces and spinal compression diminish movement quality, not to mention increase the risk of injury. This is where single-limb movements start to really shine. Interestingly, here the benefits of single-leg training have little to do with promoting “symmetry” but rather providing a form of asymmetrical loading. In the end, it’s best for you to execute good programming, starting with cycling movements and determining if deadlifts are even the answer to your training goals. Remember, the really cool kids aren’t the ones hitting deadlift PR’s – they’re the ones achieving their training goals. 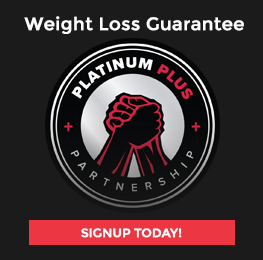 For a closer evaluation of your training regime, see one of the many skilled trainers at Platinum Fitness today!